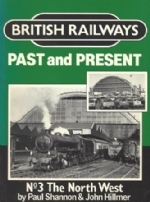 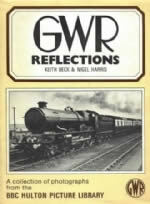 British Railway Past And Present No 3: The North West This is a previously owned book that was written by Paul Shannon & John Hillmer and was published by Silver Link Publications. 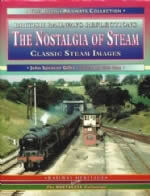 Classic Steam 1966: A Month-By-Month Journey Around Britain in Persuit of Steam. 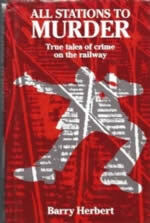 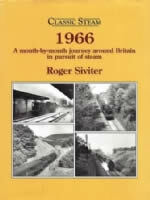 This book has been written by Roger Siviter and was published by Silver Link Publishing. 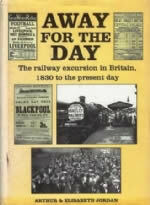 Completely Loco: A New Look At Old Railway Photographs. 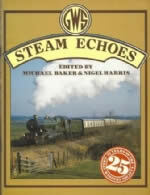 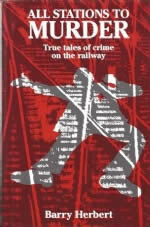 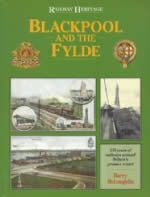 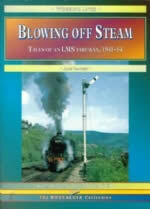 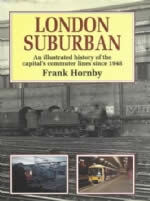 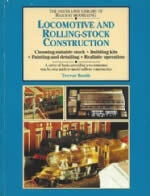 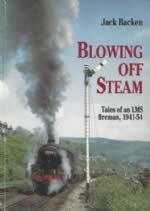 This is a second hand book which has been written by Fishplate and published by Silver Link Publications.